After a record setting sales year and a few new vehicle launches, Buick has decided to mix things up with the introduction of the 2018 Regal. Instead of the vehicle simply staying in the sedan segment, it is now being created as the Sportback and TourX options. The Sportback is still small like the 2017 sedan, but features a new larger liftgate that puts it in competition with hatchbacks. The TourX is more of a crossover SUV wagon that has the capability to travel through all terrains. Compared to the Sportback counterpart, the TourX rides significantly higher from the ground and features more capability and cargo space. All-wheel drive is standard, which should be no surprise with Buick’s attempt at selling this vehicle to the adventure seeking crowd. 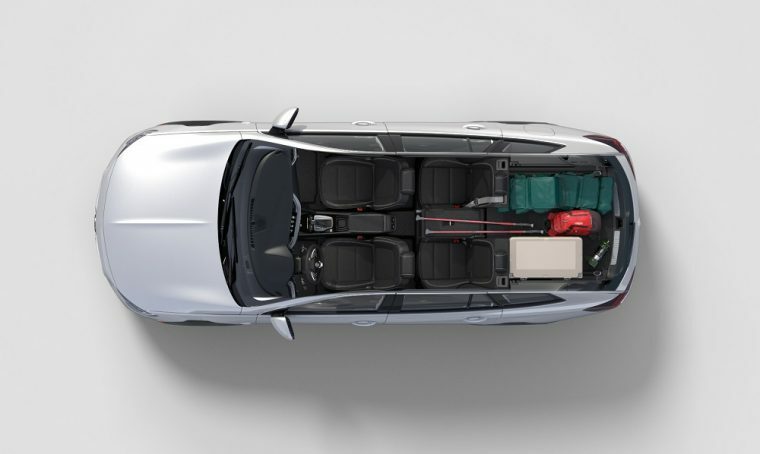 Not only does the TourX have more room than its smaller brother, it also beats out the Volvo V60 Cross Country, Audi A4 Allroad, BMW 3 Series Sport, and the Subaru Outback when it comes to space (73.5 cubic feet, to be exact). Additional highlights of the TourX include a hands-free power liftgate, variable roof rack, portable Bluetooth speaker, and keyless keypad entry. Under the hood, drivers will find a 2.0-liter turbocharged four-cylinder engine mated to an eight-speed automatic transmission, pumping out 250 horsepower and 295 lb-ft of torque. Finally, safety comes standard too, with Front Pedestrian Braking and Lane Keep Assist included. 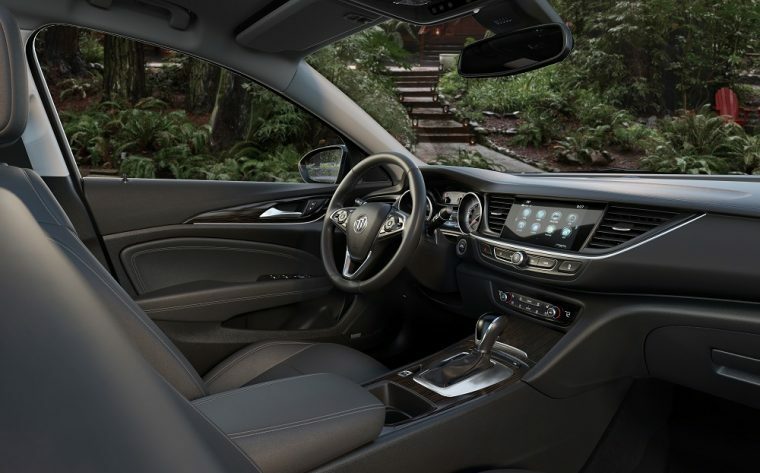 For the first time on a Buick vehicle, the TourX and the Sportback both include an active hood pedestrian safety system which reduces injury to a pedestrian in the event of an accident. Inside the TourX is a collection of amenities that include a 7-inch infotainment system with Apple CarPlay and Android Auto compatibility, as well as Bose premium audio and an OnStar 4G LTE Wi-Fi hotspot. The TourX will be available in three trims, with pricing and additional details being announced closer to its release date in the fourth quarter of 2017. Keep an eye on The News Wheel as more information becomes available.